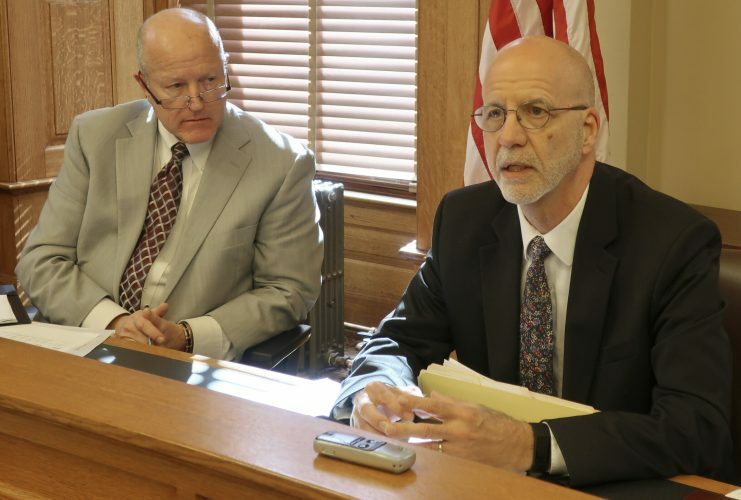 TOPEKA — Advocates for low-income families joined small-town grocers and others encouraging Kansas lawmakers to reduce the state’s sales tax on groceries, while lobbyists for some organizations warned doing so might lead to efforts to reduce other types of taxes. A hearing Monday before the House Taxation committee was the first testimony on a bill to reduce the 6.5 percent state tax rate on groceries by 1 percent. 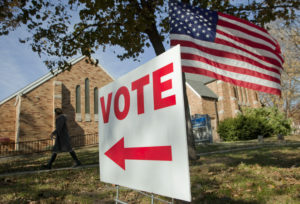 The reduction would lower state revenues by $60 million, The Topeka Capital-Journal reported. Oberlin City Administrator Halley Roberson said her northwest Kansas town is losing tax revenue because residents drive to nearby Nebraska, which doesn’t have a sales tax on groceries. She said her town could use the sales tax revenue for badly needed infrastructure repairs. 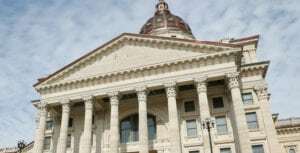 Legislative Research data showed sales and excise tax accounts for 8 percent of family income for those in the bottom 20 percent of Kansas wage earners. The impact decreases as income rises, with the top 1 percent of wage earners using only 1 percent for sales tax. State lawmakers raised the rate to 6.5 percent in 2015 when the state was facing continuing revenue shortfalls. Kansas residents pay one of the highest tax rates on groceries of any jurisdiction in the country when state and local taxes are combined. Rep. Tim Hodge, a North Newton Democrat who campaigned on lowering food sales taxes, criticized past lawmakers for raising the sales tax rather than repealing tax cuts during a budget crisis. “For the last 10 years, we have used and abused the sales tax whenever there’s any kind of recession or shortage at the state government level,” he said. 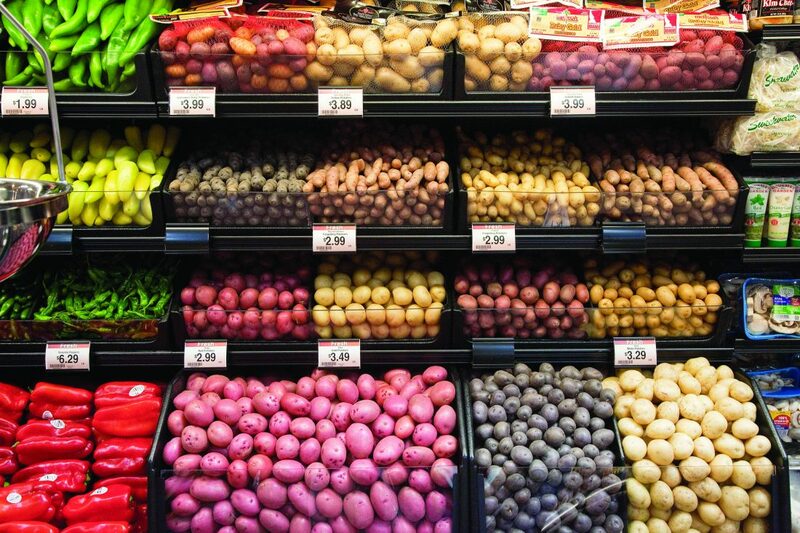 John Donley of the Kansas Farm Bureau warned that reducing the sales tax on groceries could eventually lead to replacing the sales tax with a value-added tax system, which would apply to production of goods. 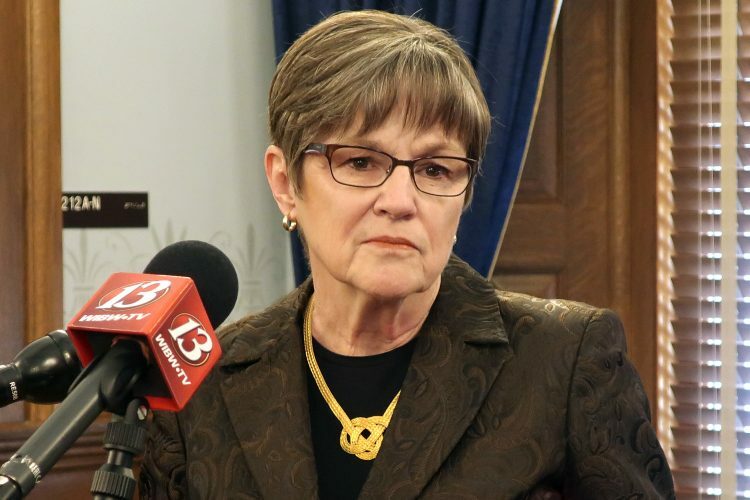 “I probably am being paranoid, but I’m here today to basically put the line in the sand, stake the flag, saying we do not support reducing the state sales tax because we do believe that the next step is, well, what about that livestock exemption?” Donley said. Adrienne Olejnik of Kansas Action for Children said the state should reconsider a food sales tax rebate program that was eliminated in 2013, rather than lowering the sales tax on groceries. The program’s refunds were available for households with less than $30,615 in annual income. 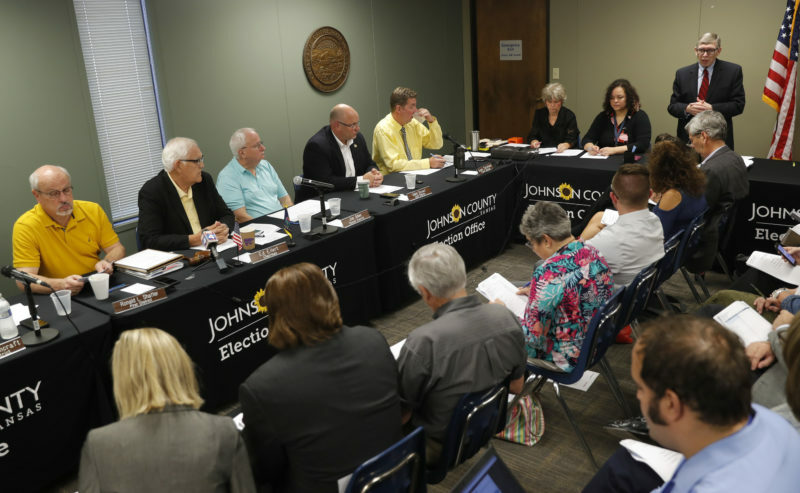 “There are a lot of unknowns and things that need to be resolved before we consider buying down the food sales tax rate,” Olejnik said.